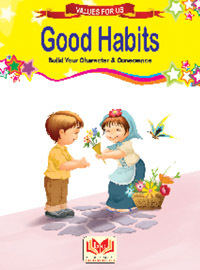 Developing good habits in our children from an early age is one of the most essential things we can do as parents and teachers. 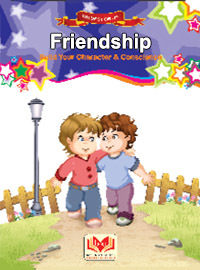 From a strong character of the kids with these short stories. 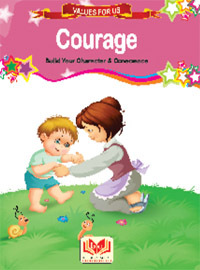 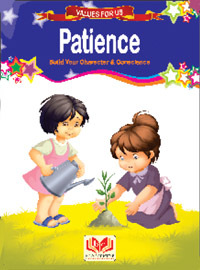 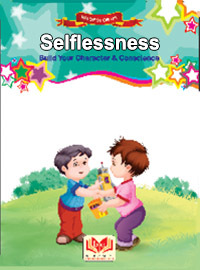 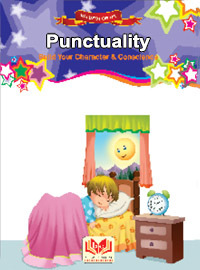 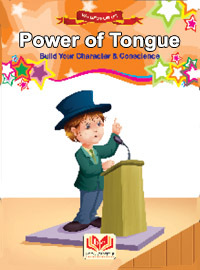 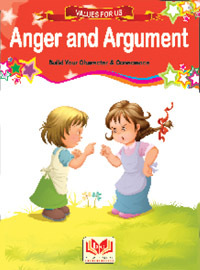 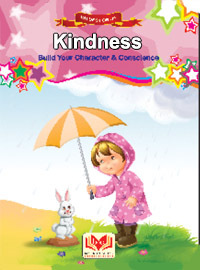 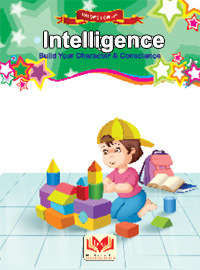 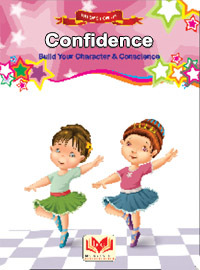 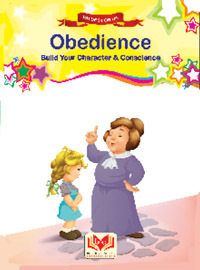 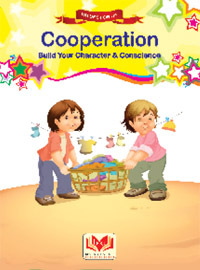 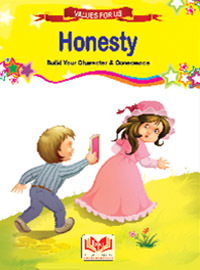 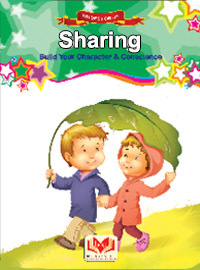 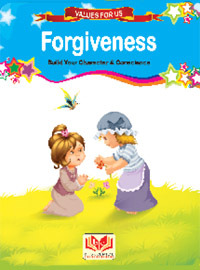 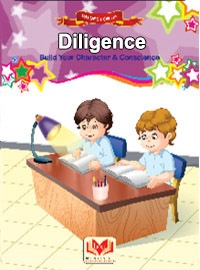 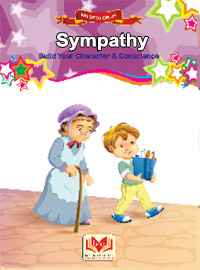 These colorful, Inspirational and motivational stories will make learning fun and help in building a sturdy moral character in the child based on strong values.